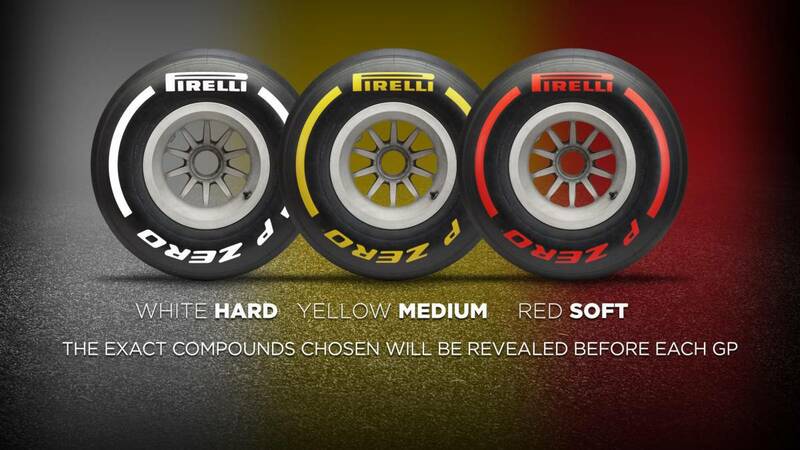 Pirelli ruled out the tougher (C1) and softer (C5) tires in its new range for the first race. And the teams opt for the softer wheels (C4). Pirelli, tire supplier of the Formula 1 World Championship, has disclosed the compounds chosen for the first meeting of Australia. And among the five compounds that the brand has this season, has ruled out the tougher wheels (C1) and softer (C5). In this way the teams will have at their disposal the compounds C2 (white, hard), C3 (yellow, medium) and C4 (red, soft) . And the teams in turn have opted for the softer wheels, choosing all the teams a greater number of games of the compound C4. Renault is the team that has the most soft wheel games selected, with 10, and Williams the least, with eight. An election that goes in the same line that the teams followed last season. In 2018 for the appointment of Albert Park, the most followed strategy, and the winning one, was that of a stop starting with the ultrablading (purple color) followed by the soft (yellow). The longest stints for each tire were 34 laps for the ultrabland, 32 for the superblade (red) and 39 for the soft one. And the window chosen by the engineers to perform the pit stop ranged between lap 18 and 26.